At 150 meters from the station of Porta Nuova in beautiful stable 800 end, cozy attic accommodation on the 5th floor with elevator, consisting of a large loft living / sleeping area with kitchenette and bathroom (all newly renovated), 40 sqm bright and panoramic. 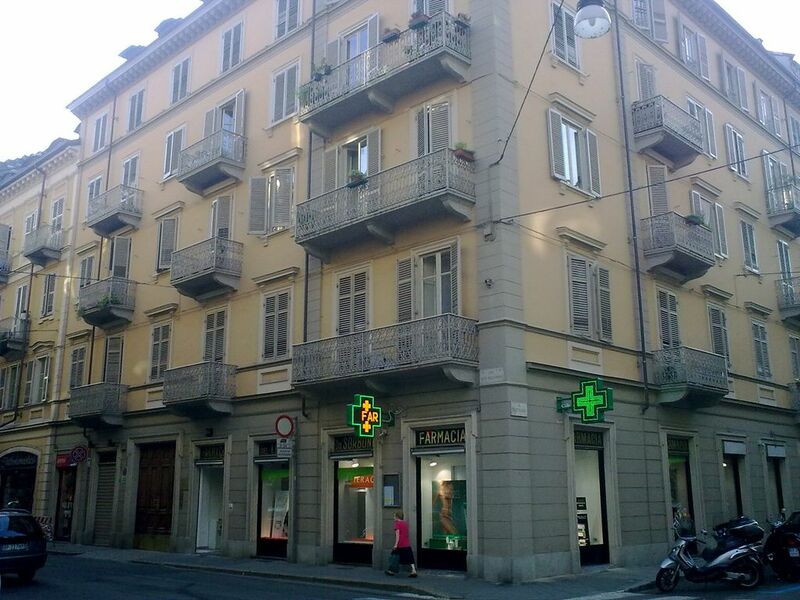 Located in the central area of Turin is convenient to public transportation and Metro. Possibility of car and bike charing nearby. Stop next to the station to and from the Turin Caselle airport. Do not forget to take a walk through the lively, multimedia and picturesque streets next to the house in the quadrangle of the center where you will find many taverns and taverns where you can taste typical regional dishes. Very nighttime nightlife, the famous aperitifs that are located in Piazza Vittorio. 150 mt from Porta Nuova station, Metro and all public transport, bus line to and from Caselle Airport. Full center with all its shops, arcades and typical restaurants. Egyptian Museum, Mole Antonelliana National Cinema Museum, Palazzo Carignano, Royal Palace, Galleria Subalpina, Royal Armory, Porte Palatine, Gam, Automobile Museum, Museum of the Shroud, Valentino Park, Superga, Royal Palace of Venaria, Juventus stadium.